What do scientists from top universities say when asked to give the most compelling evidence they can for Darwinian Evolution? 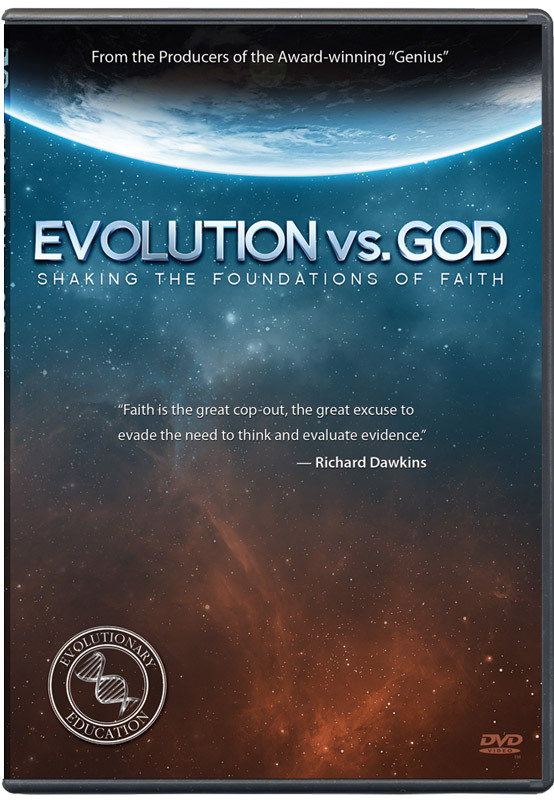 This just-released DVD contains some of today’s most explicit “proof” that evolutionism is a religious belief—and the evidence comes from interviews of several of Charles Darwin’s leading modern disciples! If you believe in Darwinian evolution, prepare to have your faith painfully shattered. If you believe in biblical creation, your faith will be wonderfully affirmed! We wholeheartedly endorse this succinct, hard-hitting film. 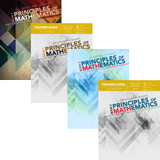 And we strongly encourage that DVDs be purchased in bulk and given liberally to young people and others. Distribute copies at your church, local high schools, colleges, coffee shops, etc. 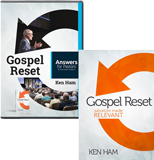 Help expose the baseless belief system that has turned the hearts of so many away from the Creator. As the film’s producer, Ray Comfort has stated, “If there is no God and we are just primates, then there’s no ultimate right and wrong. Anything goes as long as it gets society’s smile.” Americans are increasingly abandoning the Creator and Savior, Jesus Christ. Lives are being ruined, the foundations of our culture are crumbling, and young people are walking away from Christianity in record numbers. Help rescue the souls of your friends and loved ones. Expose the religion of atheistic evolution! Both the zealous high priests (such as atheist PZ Meyers), and the naïve laymen who sadly place their faith in the idea of evolution are featured. Truly eye-opening! Also features; Peter Nonacs (Professor, UCLA), Craig Stanford (Professor, USC), Gail Kennedy (Associate Professor, UCLA), numerous students at secular colleges. 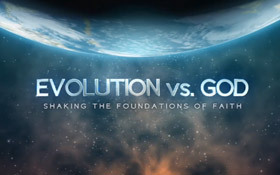 ... Evolution vs. God will rock the creation and evolution world! I’ve previewed it, and I think everyone needs to see it—every adult and every young person. This movie helps reveal like never before how millions of students and others are being conned into believing evolution by “priests” of evolutionary religion. 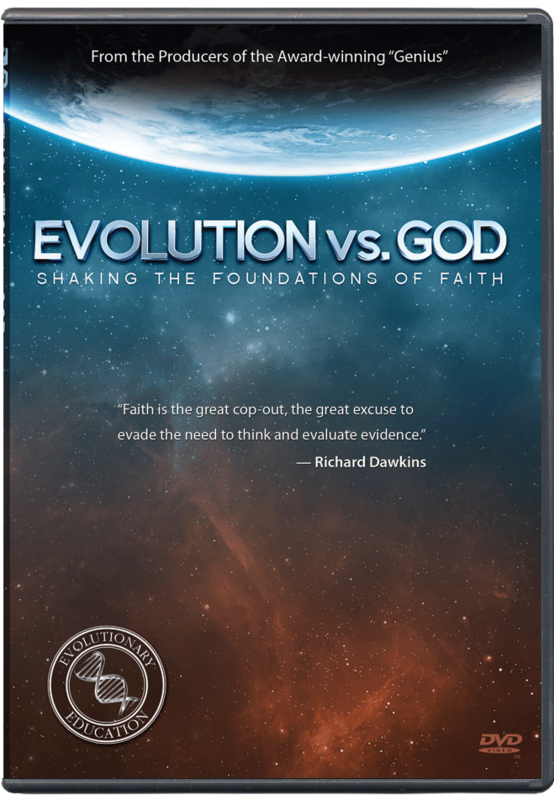 Evolution vs. God will reveal just how bankrupt evolution is, plus show that students and professors alike can’t defend their faith in evolution when challenged with simple but profound questions. Ray Comfort—as only he can do with his bold style and penetrating questions—goes on campus at University of California, Los Angeles (UCLA) and University of Southern California (USC) and interviews professors and students. He also interviews students at Long Beach State University. If building your biblical worldview is your commitment (and it should), then this is one movie you will not want to miss. 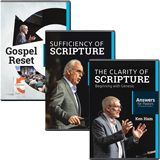 —Ken Ham, founder of Answers in Genesis-U.S.
Get store specials, new resources, event notifications, and ministry news emailed to you or sign up for our free print newsletter.